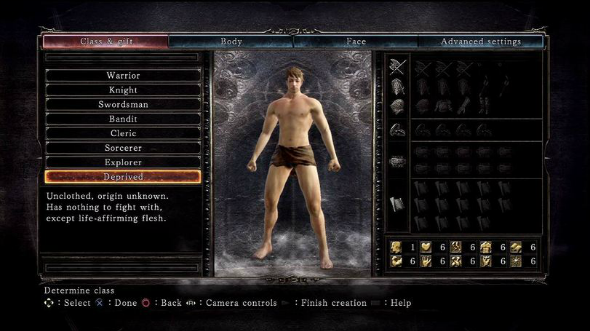 Expecting the release of the new role-playing action, which is announced on March 11 for PC and the current-gen consoles, a set of some fresh Dark Souls 2 screenshots has appeared online. 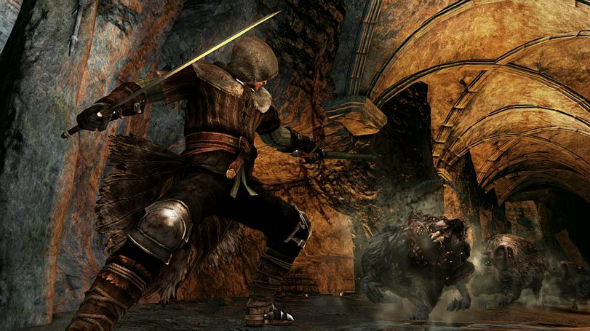 New Dark Souls 2 screenshots demonstrate the battle scenes with terrifying monsters and available classes of the warriors. 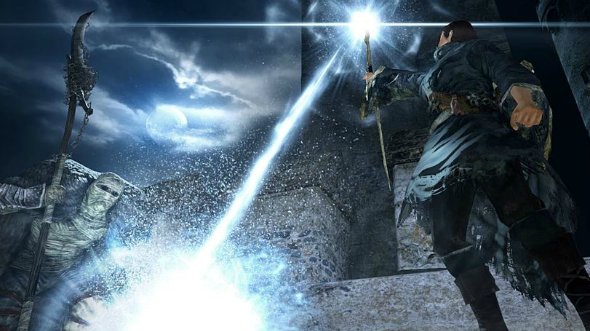 Thus, the game will include such categories as Knight, Сleric, Bandit, Swordsman, Warrior, Explorer, Sorcerer and Deprived. 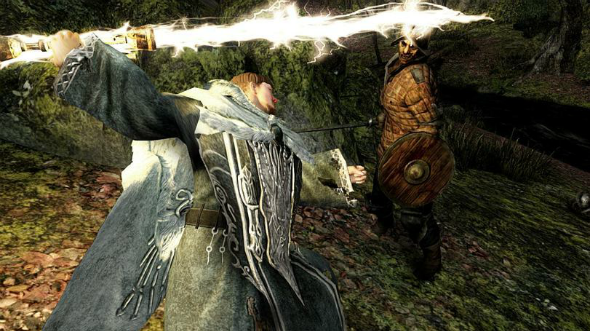 The Dark Souls 2 developers have promised the Deprived class to be more hard for the game’s start than in the previous part of the action, because of its low characteristics and the absence of weapon. 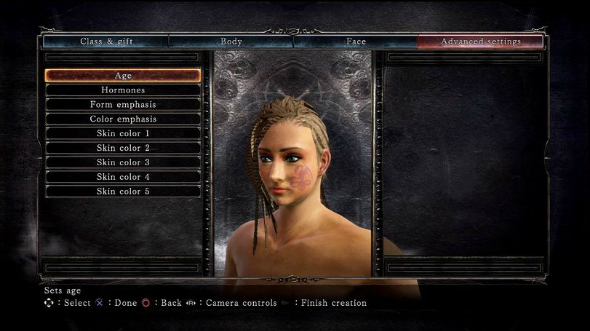 Besides, at the Dark Souls 2 screenshots the users can see another updated option - the character’s customization. The players will have a chance to choose hair color, face features, clothes and other for their heroes. 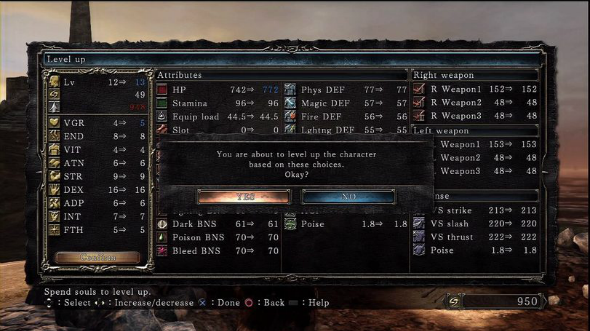 Also the screen, which shows the character’s progress, has been improved and made more readable, and a panel, which shows the casting speed for the classes that use magic, has been added. 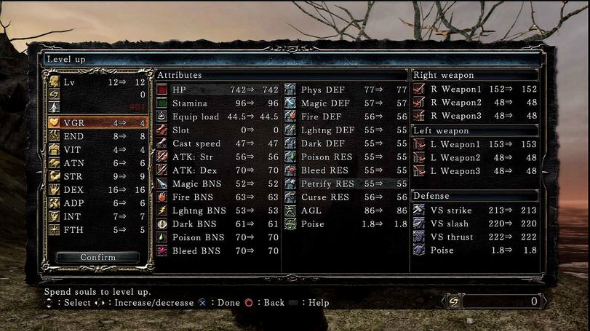 More screenshots are available in our community on Facebook.